You've heard about NASCAR drivers that have just made you laugh and are great at driving. Scott Speed fits that category perfectly. 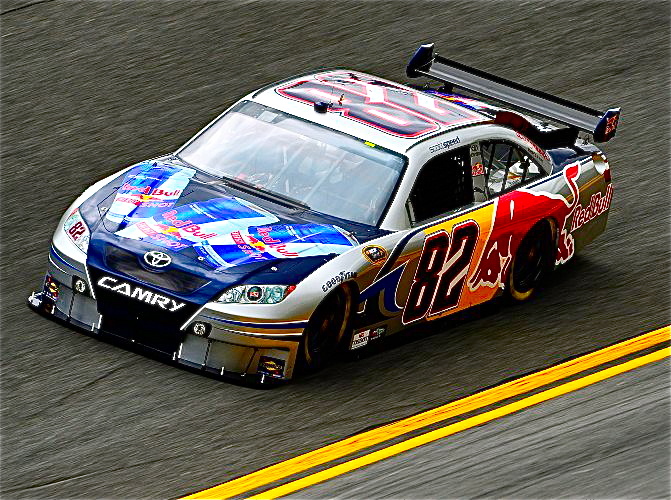 Scott is the driver of the 82 Red Bull Racing Toyota. He also has competed in Formula 1, ARCA, and Trucks before debuting in Sprint Cup Series. Speed has always be so grateful of Red Bull being his main sponsor, since the start of F1. He has the ability to drive, but also the ability to make fans laugh and smile. From his hilarious tweets, to dying his hair Black & Blue for Bristol, he's done it all... for now :). 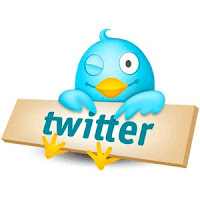 His wife, Amanda Speed also shows her personality in tweets, she's just as much of a joy as Scott is and fans love it. These two make twitter fun and a carefree place to be. 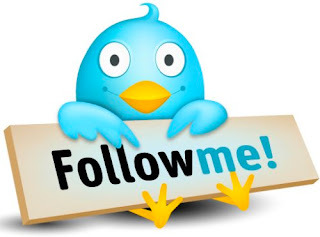 All you have to do is follow them and you'll be smiling and laughing your heart out. When 2010 rose up and came, no one was expecting much; that was until Brian Vickers had blood clots and could not race the number 83 red bull toyota most of the 2010 season. Multiple drivers such as Reed Sorenson and Mattias Ekström drove the infamous 83 in replace for Vickers. We all wished Brian a safe and quick recovery and hoped to see him in 2011 for the Daytona 500. Dreams came true, and Vickers is back in the #83 car and has tested and is ready to compete once again in the NACAR Sprint Cup Series. I know i and many others are very pleased to see the return of Vickers and wish him the best season. Well not only will we see the #83 return, but we are also seeing a new number (#4) and a new driver for Red Bull Racing, Kasey Kahne. During the 2010 season for Speed, he showed great performances, even with some tough equipment and bad finishes. You can follow @clubspeed to be up to date with what was happening the entire race. The major wreck during the season that earned Speed a top 10, was a joyful time for everyone. Pulling out some close top 20's and getting a pole too was a reward. Scott performed to the best of his ability every week no matter what happened, the Red Bull Racing Team went out with new strategies on how to improve the #82. While all this happened, driver of the #9 Budweiser, Kasey Kahne was having troubles at Richard Petty Motorsports. Everyone knew that he would be joining Red Bull Racing for one year before going into Hendricks in 2012. 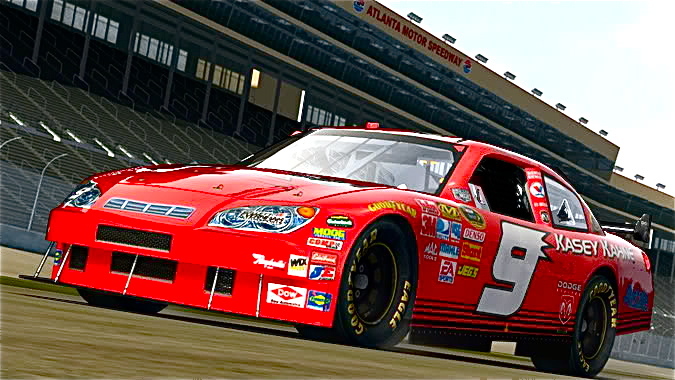 Well with a bad race, that sent Kahne over the edge, his season ended early at RPM and started early in RBR. He drove the 83 for the rest of the season and finished out with some strong finishes and a pole as well. 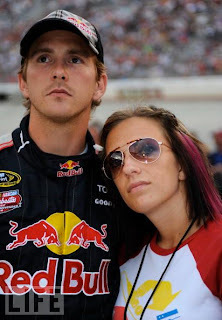 Many fans could tell that Kasey was going to do extremely well in 2011 with Red Bull Racing. Little did many Scott Speed fans know what was going to happen when Kahne joined the Red Bull team. Many of us debated that we would like to see three cars for the one season, the resort back to two cars in 2012. Others were doubtful and we all had to wait and see what would happen. News broke out that Scott Speed would not be returning back to Red Bull Racing. Many fans, including myself were extremely shocked by this outcome. Not only did we see what felt like a million articles about it, then Scott Speed tweeted about his termination letter and another event. All $$ fans were blown and very upset or taken back. Many fans argue on the case that it was the drivers fault, it was not though... i tell people it happened and we have to move forward. When the 2010 season finished for the those drivers at Homestead, it was a tough day for many $$ fans. Yet we all said that he will get a ride in 2011 and if not in 2012. It was a hard and heated topic on Speed Chicks & Stars (I am a panelist on this show) and we hit some hard times. Now as the offseason has approached we all just hoped for the best and would still be diehard Speed fans no matter what. Then one more rock fell and shook the nation, $$ sued RBR for 6.5 million dollars (look up on google or yahoo for entire story). Another shocking point for many, we all said a lot "Go Scott Speed!". While many fans hope that the season goes well for Speed when he does get a ride, a lot of fans hope RBR does not run to their full ability. PLEASE NOTE THAT THESE ARE FAN BASED OPINIONS. I believe that no matter what to cheer on a team you love to the best of their ability, even if it's a team you do not favor. Larry Spencer said: "Scott has a huge amount of talent and deserves to be in a quality cup ride"
Corey Ruetten said: "Scott should've never sued RB. set's the precedent that he'll fight with owners--not good...for 2011, of course JR!!!" DISCLAIMER: Please do not bash on me for speaking the truth. I wrote this article to show what happened, but what we Speed fans hope to see in 2011 and beyond. No hate comments please :) Thank you i respect each and every driver. i dont care that he sued red bull cause i am not the "biggest" fan of the red bull drivers but the fact that they let go of speed is just wrong. i hope someone gives him a ride and any of the 3 top NASCAR series cause all drivers have talent in them.